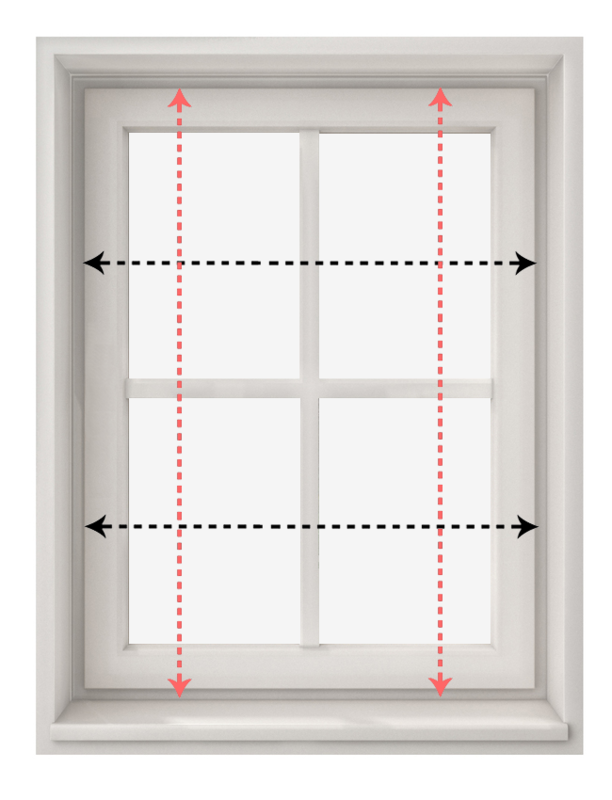 Take your Width (A) and Drop (B) measurements from within the window recess. 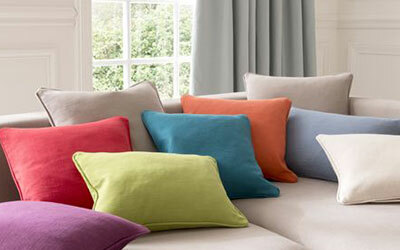 Take care to make note of any obstructions which may affect the width or drop of the blinds. For example it is common place for a bathroom or kitchen window to be tiled from the window sill about half way up the recess. In cases such as this measurement should be taken from the narrowest point E.G between the tiles. Check the recess is square by measuring the width and drop at different points. Use the smallest measurement for your order. Once you have established the recess size, enter these dimensions directly into the website calculator. We manufacture your blinds to fit perfectly into the recess. 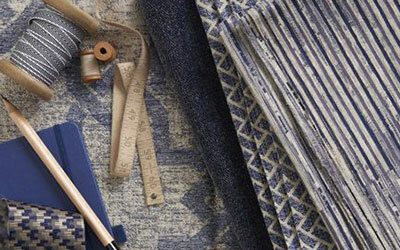 Your blinds will be manufactured to your exact requirements. 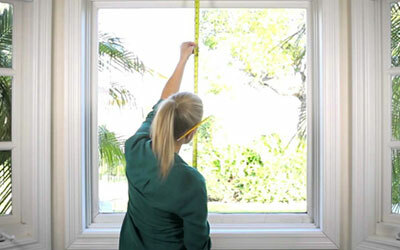 Blinds sizes are normally used where a blind is to be mounted outside the recess. 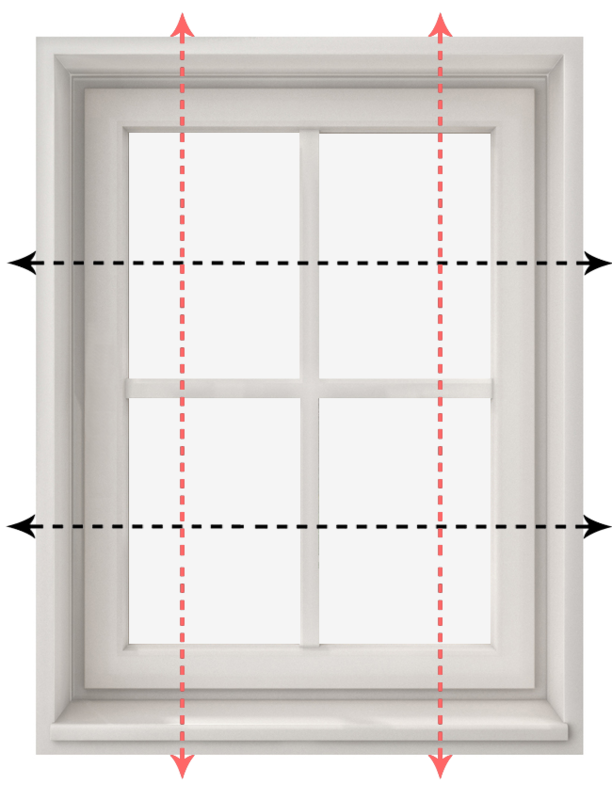 As a general rule you should measure the window opening and then add the desired extra width to that size. Take care to allow a generous overlap to prevent anyone being able to see in from outside. Please take care to allow for any obstructions e.g. wall mounted light fittings etc. Please note the manufacturing tolerance note on the terms and conditions page (link).